Success in sports while participating in at risk youth programs can be a turning point for program participants. Often it’s the first time they experience self-worth and self-confidence. 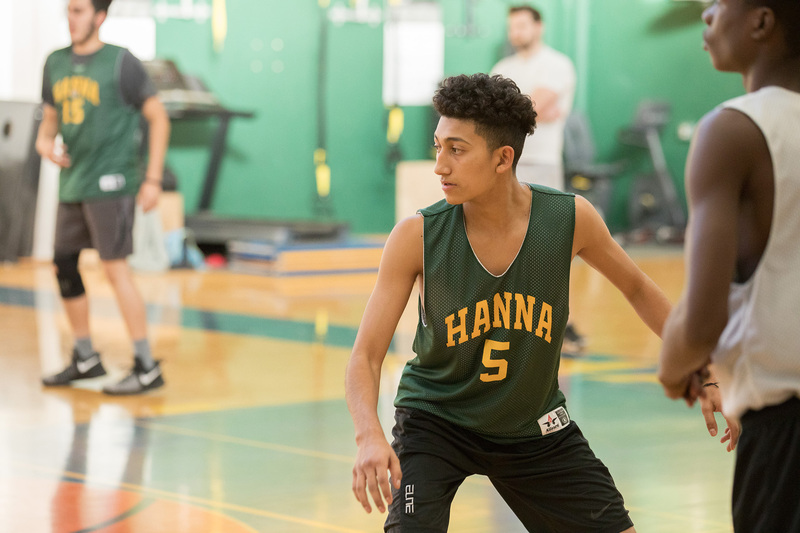 Hanna’s athletic programs seek to instill lifelong lessons to help our teens learn to work together and to build relationships and to learn how to play with others. Boys undergo a transformation from feeling alone to understanding that they’re part of a team, the Hanna Hawks, and that is at the core of our athletic success. The physical education and recreation staff provide comprehensive curriculum, from swimming to baseball, designed to teach skills and keep the boys engaged in a full range of physical activities. earning genuine pride in their accomplishments. In addition to focusing on improvement in coordination, speed, strength, flexibility, health, and self-confidence, the program also fosters camaraderie and sportsmanship, with interscholastic team competition in baseball, volleyball, soccer, basketball, tennis and wrestling. In Hanna athletics, the lesson learned is always more important than the score. The Outdoor Education Program gives our boys the unique opportunity to experience the wilderness under the supervision of highly trained professionals. Not only does the program introduce the boys to a world very few people get to experience, but it also provides them with the opportunity to meditate on their own lives in a setting that promotes a peaceful reflection. Through Outdoor Education, our students have the opportunity to hike, camp overnight, explore the wild, and learn survival skills and provide for themselves while working as a member of a team. The relationships formed as a result of this experience, both with their peers and with the staff who lead the trips, is something that transcends the trip itself and facilitates personal growth. 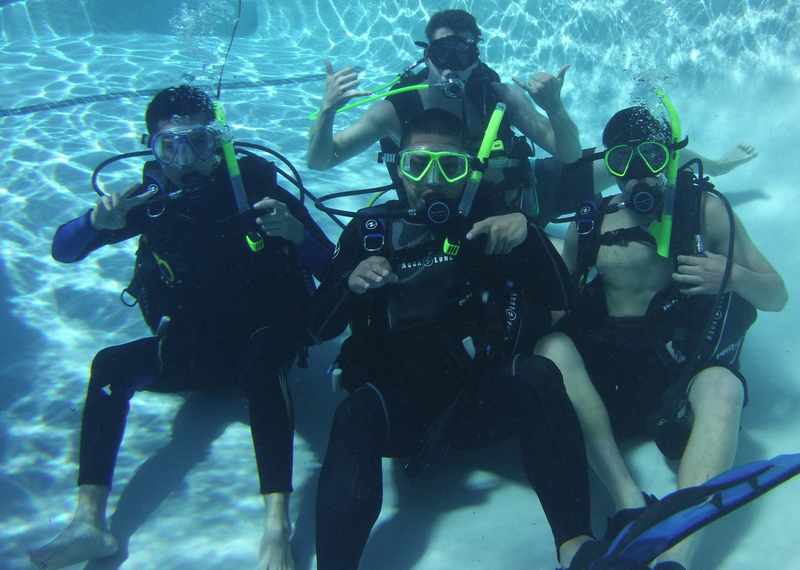 All equipment, supplies and training is provided, and boys are allowed the freedom to explore their own capabilities which instills confidence as they discover strengths and skills they might not realize they already had. This is a rewards-based opportunity program students must qualify for through excellent behavior.